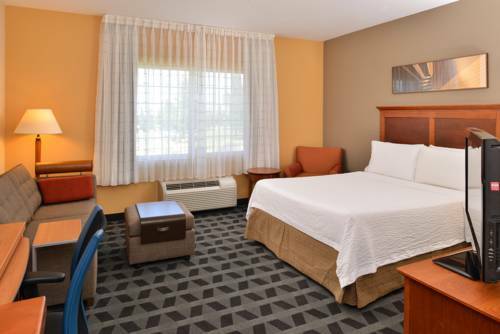 If you're in need of making a photocopy of something, you may benefit from the copy machine at Hampton Inn and Suites, and this hotel has a good business center to serve your business needs. 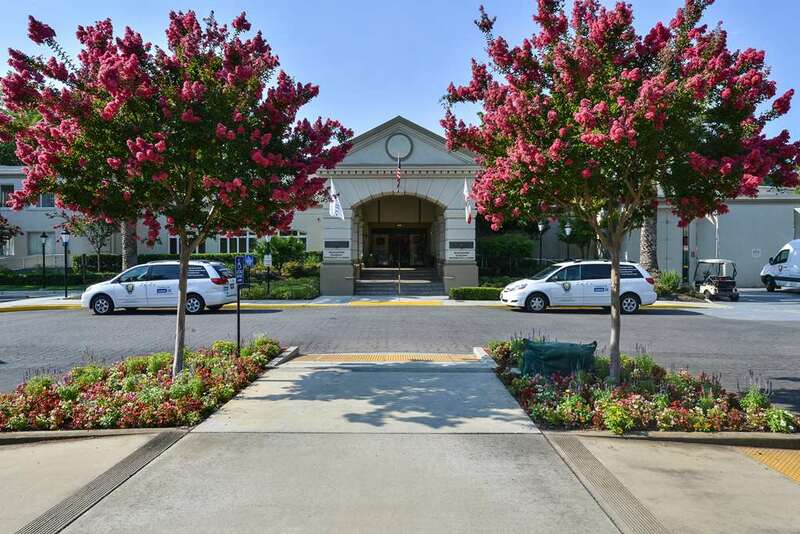 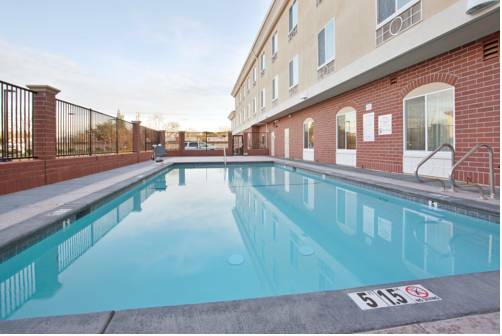 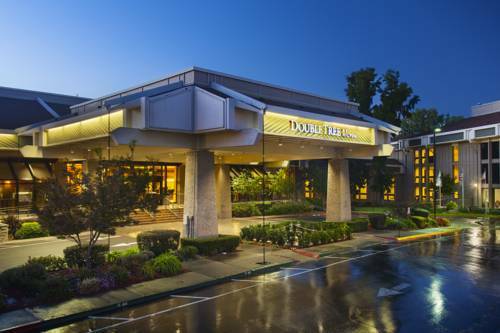 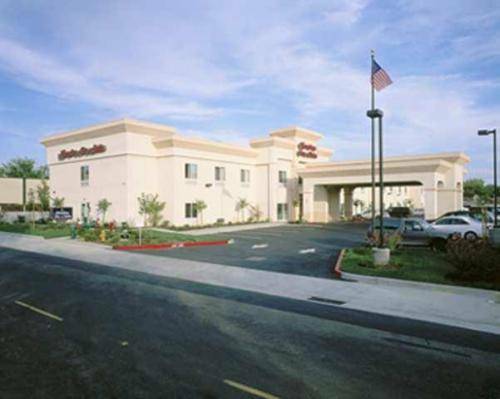 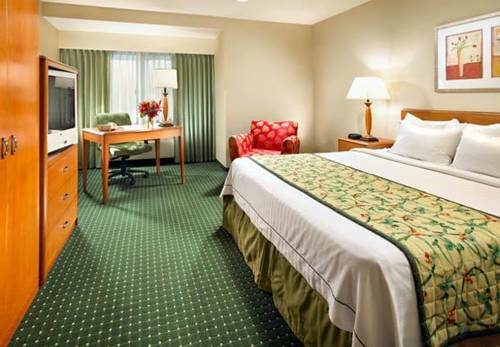 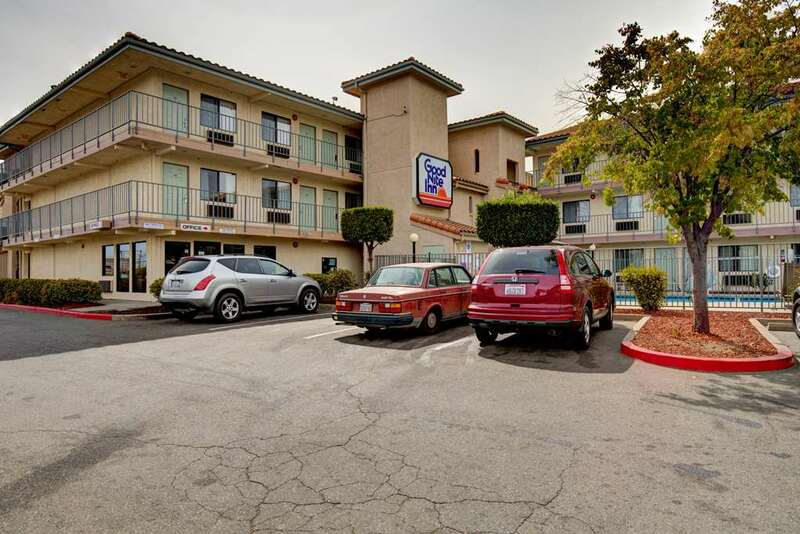 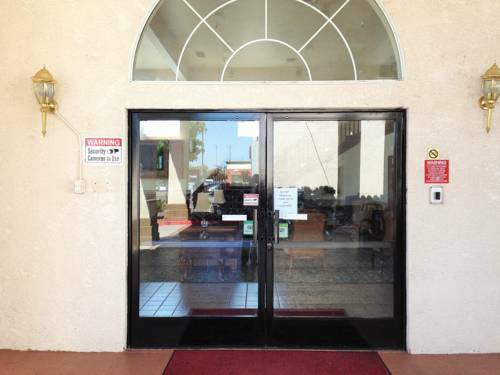 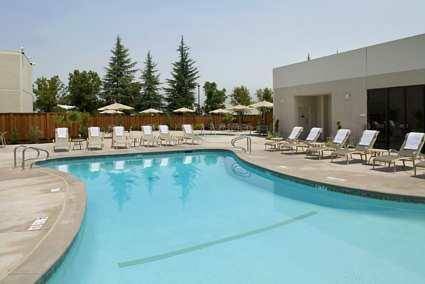 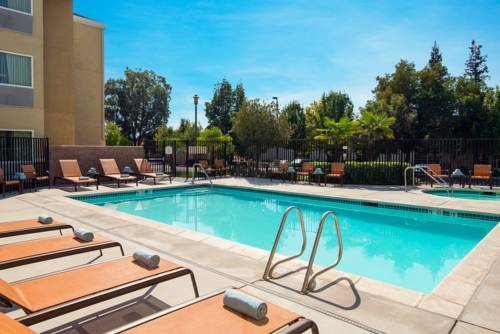 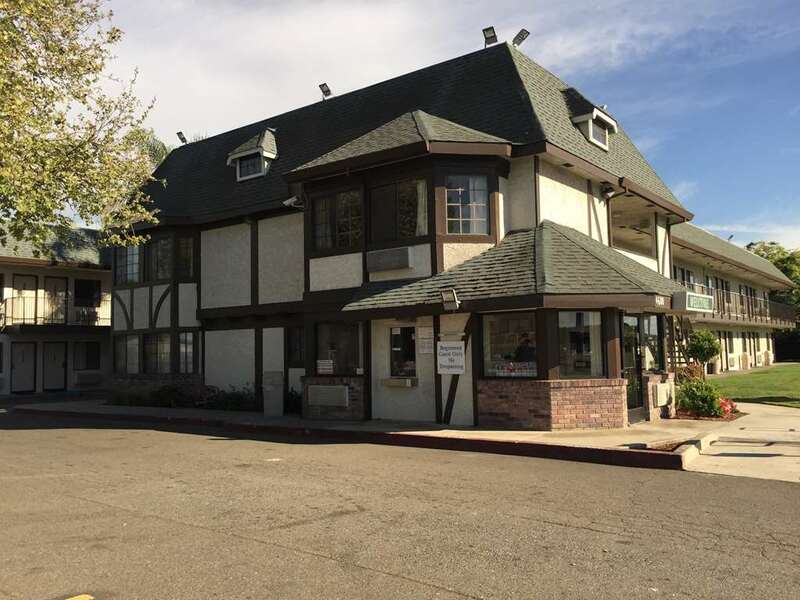 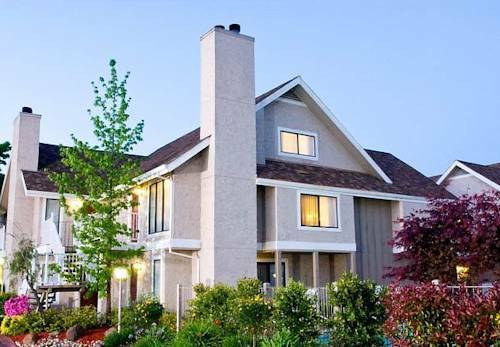 These are some other hotels near Hampton Inn - Suites Sacramento-Cal Expo CA, Sacramento. 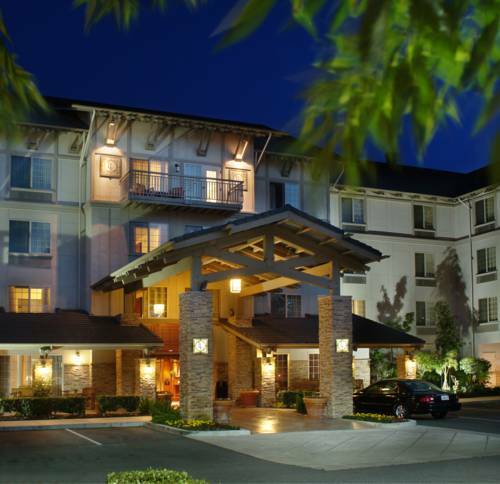 These outdoors activities are available near Hampton Inn and Suites.